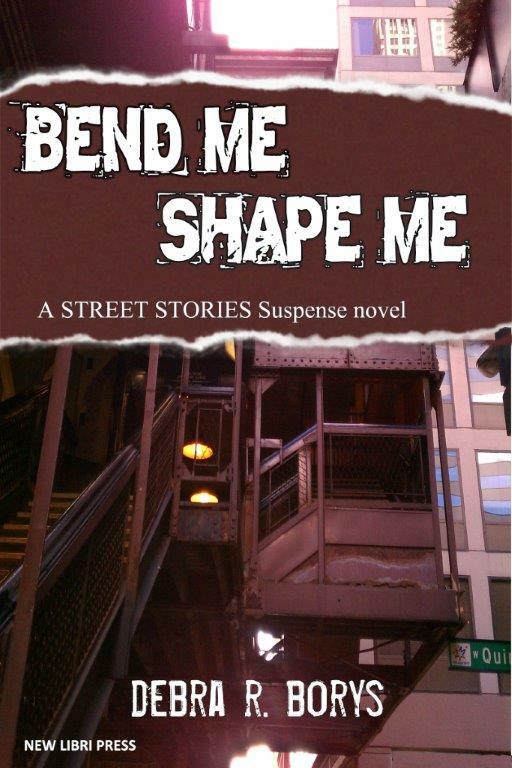 I have been writing forever, and have five published mystery novels. I have always tried to stay on top of what sort of free publicity there is out there because like all of us my budget for promotion has been small to nothing. Five years ago, I ventured out into a new area of publishing–I now publish an online magazine called Kings River Life. Again faced with pretty much a zero promotion budget, and the fact that if no one knows we are there no one will read us–I began researching even more what was out there. This has also given me the opportunity to see the results of what others do as well. We publish a lot of book reviews and I can tell you right now that the authors who understand the importance of not only Facebook, but also Twitter, are the ones who bring readers over to read those reviews. I would imagine this also translates into more sales for the author in other areas too. I have seen our reviews of the books of older, big name authors, who have refused to jump on board with social media get very few hits. While at the same time, I have seen an indie, or even a self-published, author who has embraced social media, get a lot of hits on our review of their book. Yes, we still need to write a quality book or else even if you can get everyone to read the first book, they won’t be coming back for more. But these days we have to let the world know we are out there and there’s no better, or more inexpensive way, than social media. Now I’ve also seen those who only embrace Facebook, and at least they are doing that. But they say they just don’t get Twitter or don’t like Twitter. Well learning about Twitter is now part of the job and it really doesn’t matter if we like it. Facebook loves to put up road blocks to promotion because they want us all to pay them money for ads now, so while it still has value for promotion, it doesn’t have nearly the value it used to have. That is why I love Twitter and am moving to focus more of my efforts there. There’s also the fact that people who follow you on Twitter are expecting to hear about your books–that’s why they follow you. So they aren’t going to complain that they are getting spammed like they might with email, or complain that the only reason you are on there is for promotion like some do on Facebook. That IS why you are there and that is why they are following you. They want to know about your latest book. However, there are some things to keep in mind about Twitter. A lot of the people following you want more than just promo. They want fun tidbits thrown their way–info about your books, or your characters, or maybe even you, that they won’t get anywhere else. Or maybe special giveaways just for them! So don’t just tweet that your latest book is out, or that a review is up–give them something more. Really, that’s what most people want who like your page on Facebook too–you need to give them a reason to keep checking your page, or following you. And there’s also the fact that we are all busier now, and the young people of today have much shorter attention spans, so people of today are more likely to keep up with you on Twitter, which only allows for something short. I have to admit–I pay way more attention to what’s on Twitter than Facebook from just a personal standpoint. 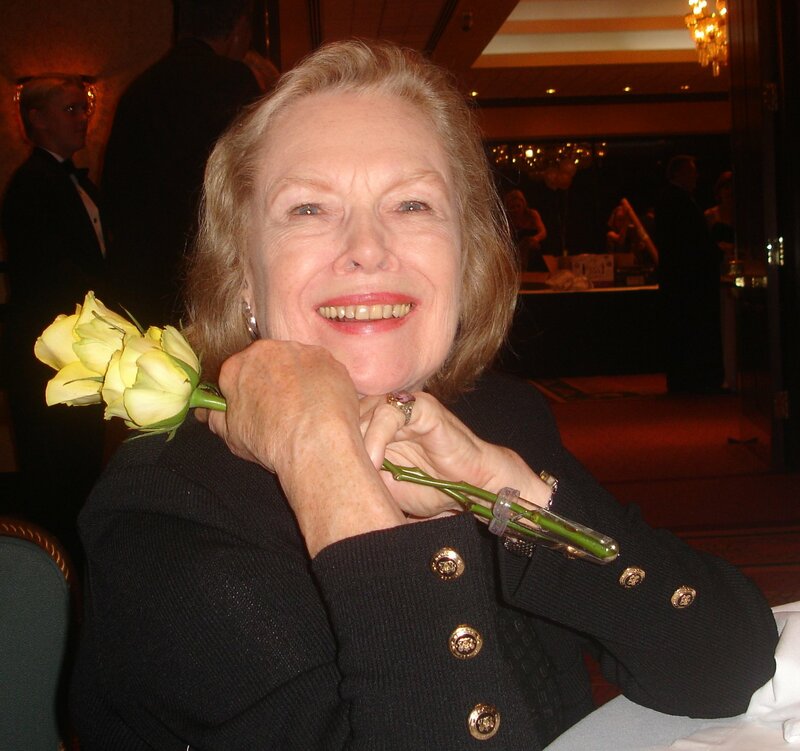 A great example of an author who knows how to do Twitter right is Cleo Coyle. Check out her Twitter at @CleoCoyle. I also hope you check out and follow Kings River Life on Twitter as we share every week about our articles and mystery book giveaways-you can find us at @kingsriverlife. My hope with KRL’s Twitter is to be including even more fun extra things later this year. I hope you also check out the magazine as we have a big mystery section with mystery reviews, book giveaways, articles, and short stories up every week http://www.kingsriverlife.com. So if you have been dragging your feet when it comes to Twitter I’m here to say stop it! Get yourself over to Twitter and start learning how to do it and start engaging your readers. It’s part of the job now! Best of luck. Lorie Lewis Ham has been publishing her writing since the age of 13 & singing since the age of 5. 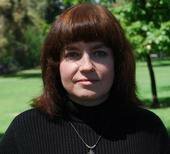 She worked for her local newspaper off and on for years, and in 2010 became the editor-in-chief and publisher of Kings River Life Magazine http://www.KingsRiverLife.com. 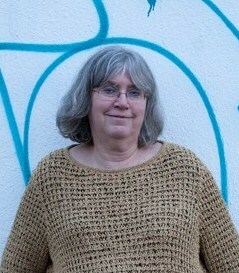 She has also published 5 mystery novels–you can learn more about her mystery writing on her blog http://mysteryratscloset.blogspot.com/. Social media finally caught up with me in 2013, when Poisoned Pen Press published Brooklyn Bones. While it is a rumor started by my nearest and dearest that I would prefer to write with a quill pen, it is true that I am not excited by technology. Now I had to deal with it and the way it has changed book marketing. I wrote a blog about my experiences then. With another book, Brooklyn Graves out, and Brooklyn Secrets scheduled for December, I thought it was time to update with what I have – I hope! – learned. I actually used this idea in the forthcoming book, Brooklyn Secrets (Dec, 2015.) My protagonist’s daughter finds some crucial information out on the Web and doesn’t bother explaining how. She just says, “Leave it to me. You wouldn’t understand.” That is how I finessed the likelihood that by the time the book comes out, there will be even newer modes of social media, and I could never be really up to date. I hired someone to set up a web site for me. And I kind of liked creating and updating it. That website is overdue for an update and this time I have hired someone with real experience designing author sites. The first result was what I wanted at the time, but even I can see it is not doing the job I need it to do. Plus, the marketing person at my publisher says it needs to be more interactive. Then I joined FaceBook after years of refusing to consider it. And I kind of like it, too. I understand what it is: it takes the place of water cooler conversations at work. Well, that hasn’t changed. Facebook continues to be a way-too-attractive nuisance, perfect for purposes of procrastination. It culminated by promoting Brooklyn Bones the old-fashioned way. In person! I had a launch party at Mysterious Bookshop in Manhattan. I had another book launch party at Mysterious Bookshop for the next book, Brooklyn Graves. We had cookies with the book cover on them. They looked terrific and tasted pretty good, too. The party was definitely fun and we sold some books. What else? I am going to some of the fan conventions. This year at Malice Domestic, a number of people – not friends or family! – had my books and wanted me to sign them. So maybe this is all working. 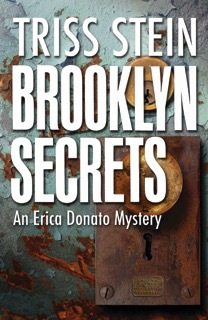 Brooklyn Secrets will be not quite out in time for Bouchercon 2015 in October. I am hoping that if I go, speak on a panel, talk to lots of people – with giveaways in hand – it will generate some interest anyway. remember to cross promote. Post regular and guest blog info on Facebook, DorothyL.and other listservs. I probably need to put this reminder right on my computer screen! Finally, the scariest task. I made an appointment to get a new photo taken. After twenty years, that too needs an update. Wish me luck. Perhaps I can come back in two years and report on the new lessons learned. Triss Stein is a small–town girl from New York farm country who has spent most of her adult life in New York, the city. This gives her the useful double vision of a stranger and a resident for writing mysteries about Brooklyn, her ever-fascinating, ever-changing, ever-challenging adopted home. 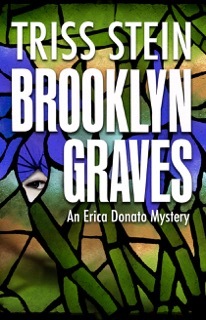 Brooklyn Graves is the most recent, and Brooklyn Secrets will be out from Poisoned Pen Press in December, 2015. It is available for pre-order now. A brutally murdered friend who was a family man with not an enemy in the world. A box full of charming letters home, written a century ago by an unknown young woman working at the famed Tiffany studios. Historic Green-Wood cemetery, where a decrepit mausoleum with stunning stained glass windows is now off limits, even to a famed art historian. Suddenly, all of this, from the tragic to the merely eccentric, becomes part of Erica Donato’s life. She is a close friend of the murdered man’s family and feels compelled to help them. She is arbitrarily assigned to catalogue the valuable letters for an arrogant expert visiting the history museum where she works. She is the person who took that same expert to see the mausoleum windows. Her life is full enough. She is a youngish single mother of a teen, an oldish history grad student, lowest person on the museum’s totem pole. She doesn’t need more responsibility, but she gets it anyway as secrets start emerging in the most unexpected places: an admirable life was not what it seemed, confiding letters conceal their most important story and too many people have hidden agendas. In Brooklyn Graves a story of old families, old loves and hidden ties merges with new crimes and the true value of art, against the background of the splendid old cemetery and the life of modern Brooklyn. A famous writer is reputed to have quipped that writing a book is five percent inspiration and 95% perspiration. I would add that afterward the author in most cases must handle 100% of the promotion. In years long gone publishers would assign an editor to fine tune the manuscript with the author, and at least help promote a book, even for a relatively unknown writer. Today the author needs to present a totally edited manuscript even to a traditional publisher and is expected to execute most of the promotion efforts, unless the writer has an outstanding track record. The real challenge, no matter how a book is published, involves finding ways to promote it by traditional means such as at book signings; by new avenues, for example, social media, and especially by innovative means that require being especially creative. After having two successful book signings for my first mystery at a branch of Barnes and Noble in Dallas, I asked the manager for a third one in June 2004. He said that the month was devoted to books dealing with weddings. Luckily I had written about a Greek Orthodox wedding in the book and was able to read about the traditional ceremony to attendees, thus fitting into the theme. Since that experience, I put scenes in my books that might facilitate promotions. Remember the reason for including a possible promotional bit in a tome has to be plausible to the reader, not just stuck in illogically. In the first book, the couple met in Greece and married in a Greek Orthodox Church in the country. The protagonist Ralph and his fiancé in the most recent one vacationed in Costa Rica where he had gone as a child when his mother won a trip. He runs into a friend he played with, now a grown man, who wants to open a business in Dallas but needs a partner who is a U.S. citizen. Ralph wants to open a business, hoping by doing so he will avoid being investigated for his part in the scandal. It’s important to think out of the box and to realize that authors cannot afford to be shy. For example, when I call a company for some reason, I manage to enthusiastically tell the rep that I write books and suggest they look me up on Amazon. During a trip to visit friends in Alabama I was invited to speak to a breakfast group where members were old enough for retirement. In North Carolina I spoke to members of a women’s group in a church about writing a book. Every month an online forum I’m a member of has an “anything goes day.” I use the opportunity to write something of interest, perhaps about or from one of my books. I list the names of my three books that are available on Kindle and in paperback, and sign the posts with links to my Facebook pages for my books; website, and author’s page on Amazon. The rest of the month such promotion is prohibited. Last summer I participated in a book fair highlighting the United States in San Jose, Costa Rica and sold books while making friends with other authors, one of whom helped to edit my recent book and has offered to read my current manuscript. Another way to get exposure for your creations is to review other writers’ books. Usually you can include a short bio and list your credentials with it. Get your books reviewed and look where you might be interviewed on others’ blogs. Rarely do I buy advertising, but when I do, I carefully determine that the venue is worth the money. Years ago an associate claimed that business cards were the cheapest form of advertising. Every time he entered an elevator, he would turn his back to the door and hand out one to everyone on it. For authors, using a bookmark instead might encourage book sales. Authors still enclose these with their hard copies. Try to sell your book in different shops, not just the obvious outlets. For example, an author of a book about his experiences traveling to nearly 100 countries sold it on consignment in a store that stocked travel related products. Travel agencies might use such an item as a favor. Real Estate companies and restaurants listed in a featured country might recommend it. You won’t know unless you ask. Most importantly, if you get an acceptance, before proceeding, make sure to establish procedures and put all agreements in writing, making everything legal. Giving away something for free with purchase also helps. Buyers of my Costa Rica book simply email me at a special e-mail address for a password to download a free Moving Guide from my website. Having moved at least 30 times from within one city to other continents and having handled the PR for American Mayflower Moving and Storage for over four years when I also became a Certified Packer, qualifies me as an expert. The requests provide the start of a mailing list for future books. Bottom line, it is important to do something to promote your book every day of the business week or every day if possible. It can be as little as posting on your business Facebook page. Mine is set up so that whatever I post is sent to Twitter and to my Website. My goal is to promote so well that all the books sell enough that I could give up my day job, if I had one. Helen Dunn Frame is an accomplished businesswoman (a commercial real estate broker in the Dallas/Fort Worth Metroplex, specializing in retail and restaurants, for example) whose professional writing skills, living in England, Germany, and Costa Rica; and her love of travel (in 50 countries at least once where she gained an appreciation of the value of diverse cultures), have culminated in several books. Many threads of Helen’s experiences have been woven into the intriguing fabric of GREEK GHOSTS soon to be followed by the second in the mystery series with a working title, WETUMPKA (Alabama) WIDOW. Living in Dallas during a major scandal resulted in SECRETS BEHIND THE BIG PENCIL. 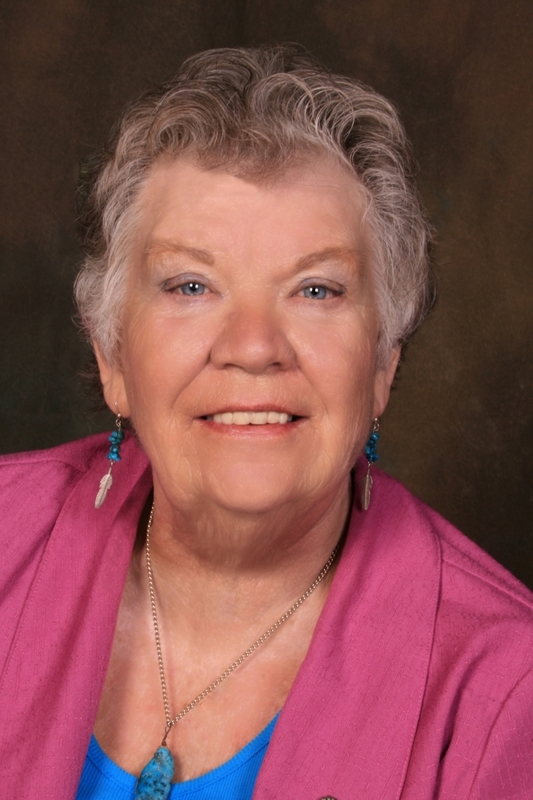 Expecting to update to a third edition this year, Helen advises Baby Boomers in her third book about RETIRING IN COSTA RICA or Doctors, Dogs and Pura Vida. 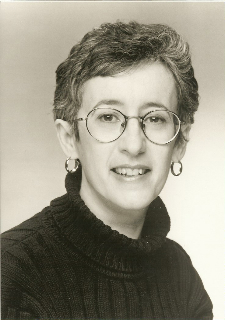 A graduate of Syracuse University (Journalism School), and New York University (Master’s Degree in Sociology/Anthropology), Helen has been published in major newspapers and magazines as well as trade publications in the United States, England, and Germany. She has edited newsletters and a newspaper and other author’s books, created business proposals for clients, and spoken to groups. Can Internet-only Promotion Really Work? It’s interesting to note how many writers do not use the Internet to promote their books. Is it enough to do personal appearances? How many of those can we afford to do nowadays with gas being so high and bookstores closing right and left? When my novels came out in 2012 and 2013 I could no longer handle physical appearances, so I made the tough decision to use the Internet to promote myself and my work. Occasionally I’ll do a book signing or conference appearance, but not often enough to make a spike in sales. Just think of it. Sitting in an office and touching people all over the globe with information about your writing, your books, and your life as a writer. Yet it was a tough decision for several reasons. I like talking to readers and writers, and all I knew about my computer was writing and formatting manuscripts. So the first step was to devote time to learning what I’d have to know. Since I had a few manuscripts lying around, I could spend a full summer on that project. First I submitted a couple of new manuscripts to small publishers, then went to work. I had an Amazon Page, a website, and three blogs on Blogger. I belonged to a couple of organizations that had Yahoo groups online. I joined LinkedIn and Good Reads. Quickly I realized this was not enough to get my brand out there. It is more important to become known by your name than by an individual book. People know you and like you, then they’ll just naturally want to read your books. So I added Facebook, Twitter, Google Plus and then Pinterest when it arrived on the scene. I’ve discovered it’s not enough to use these sites, but it’s important to learn the secrets of using them well, which I’m still in the process of doing. Take one at a time and conquer the ins and outs. I promote online for two days out of my six-day writing week. Joining writing groups on Yahoo, Linked In and Google has afforded me the most information on promotion sites online. There writers share sites they have found, they offer to host bloggers, to review books, or share sites that perform those tasks. With good organization, you can post on these quickly and efficiently. Ask friends to repost, re-pin, and re-tweet to double, triple and go beyond with your posts. A blog is a must, and I moved those on Blogger to Word Press where I could get more pages for my books and other subject matter. There are also what I call virtual book stores online. These are sites that will display your book cover(s), something about you and the book and a buy link. This gives readers the opportunity to browse specific books without getting lost in the millions of books on Amazon. Most of these are free or have a small minimal sign-up fee. Ask David is such a site, and it is exceptional. For a basic small one-time fee it will exhibit all your books and promote them. There are many genre-related promo sites. Google for them. 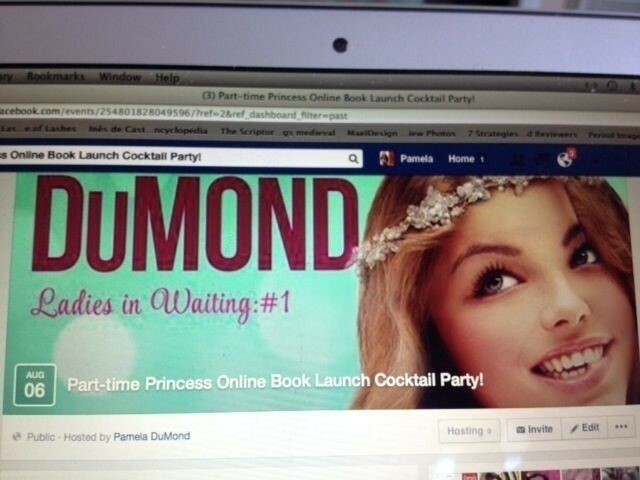 Don’t forget that when you post on Facebook, you aren’t limited to your own personal site. There are many group sites that will allow you to join and post information of your own, such as Incredible Indie Ebooks. If you belong to a writer’s group, it often has a Facebook page where members can post. Beware: Don’t turn into a spammer. Post interesting information about all sorts of subjects, like something from one of your books or something you learned while researching for that book. 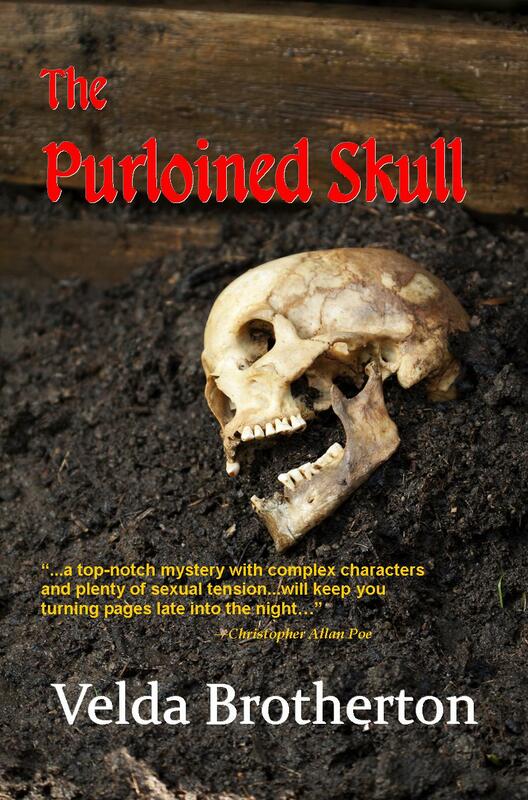 For instance while researching for my recent book, The Purloined Skull, the first of my series, A Twist of Poe Mysteries. I learned that Edgar Allan Poe did not receive any royalties for his re-published short story, The Purloined Letter, because at the time there were no International Royalty laws. 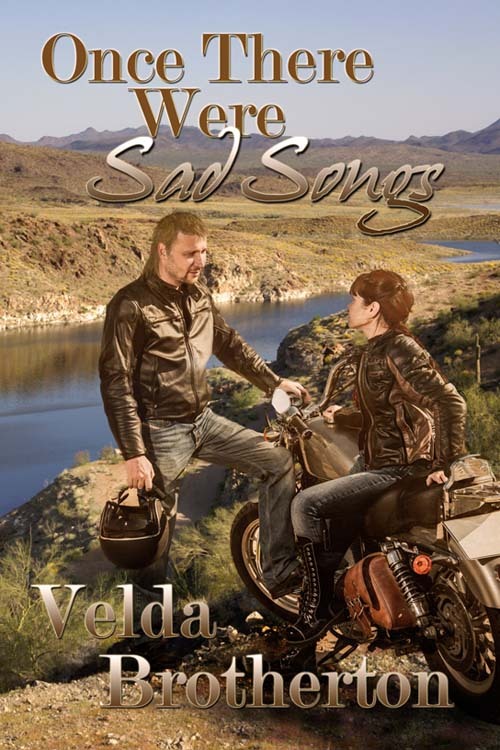 When researching for Once There Were Sad Songs, my hero rode a Harley Motorcycle, so one day I was driving through Eureka Springs, Arkansas, and there was a motorcycle gathering for the weekend. Spotting a few guys with their bikes parked, I pulled over. They were eager to answer all my questions, and I had a great time visiting with them. Did you know that if you jump one of those heavy Harleys you’re liable to ruin the shocks or worse wreck it? But it is often done by guys with a death wish. So, in my book, my hero, a veteran with a death wish, jumps his bike off a bluff down onto the sandy shoreline of a creek and lives to tell about it. There I told you about two of my books without spamming you, because I included something you might think interesting. Make yourself easy to find by posting everywhere possible. How about you? What can you add to share experiences in online promotion?